Jeffie Obrea Allen Conner was born in 1895 on her family’s farm in Harrison Switch, Texas. She was the oldest of three children born to Meddie Lilian and Jeff D. Allen. 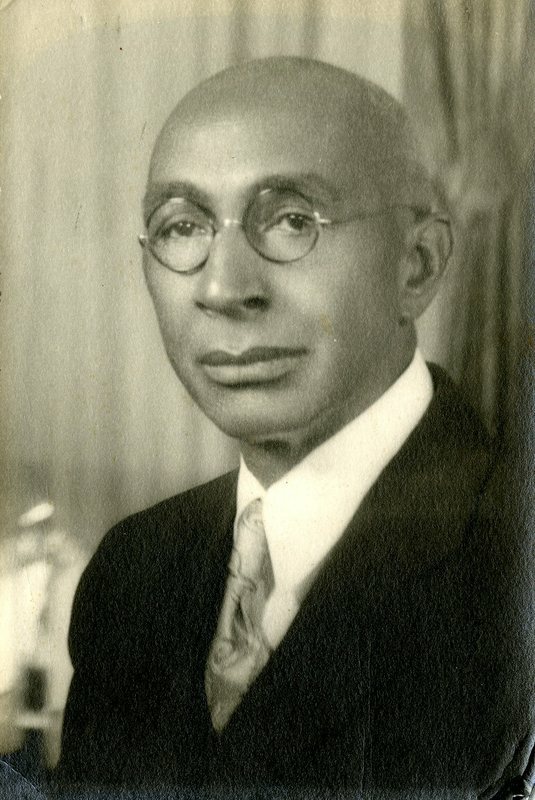 Harrison Switch, later known as Harrison, was a small African American community eight miles southeast of Waco. Conner’s parents, and most other residents of Harrison, owned their own farms. 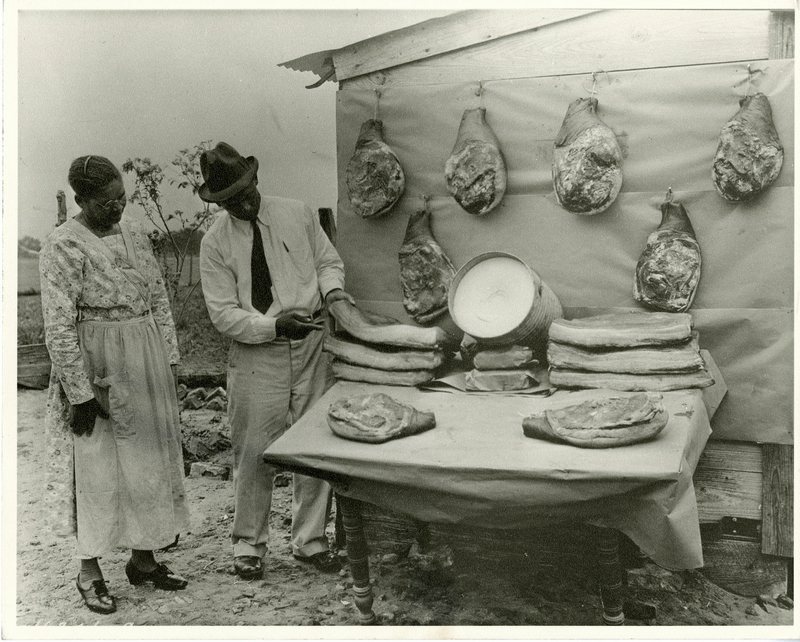 This was notable in a time when the majority of African American farmers in Texas were sharecroppers. 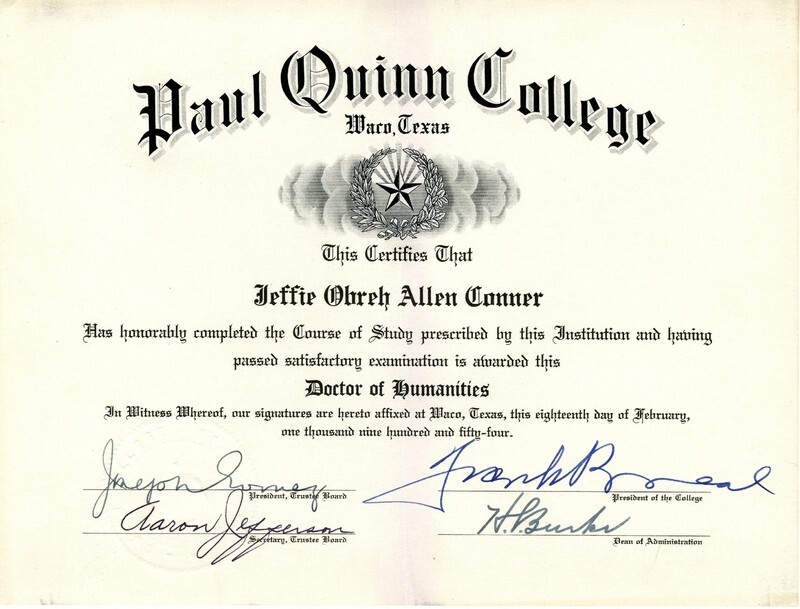 Conner showed great intelligence from a young age, and by 1914, she graduated from Prairie View Normal School, later known as Prairie View A&M, with a teaching certificate. She supported herself by teaching in various McLennan County schools. 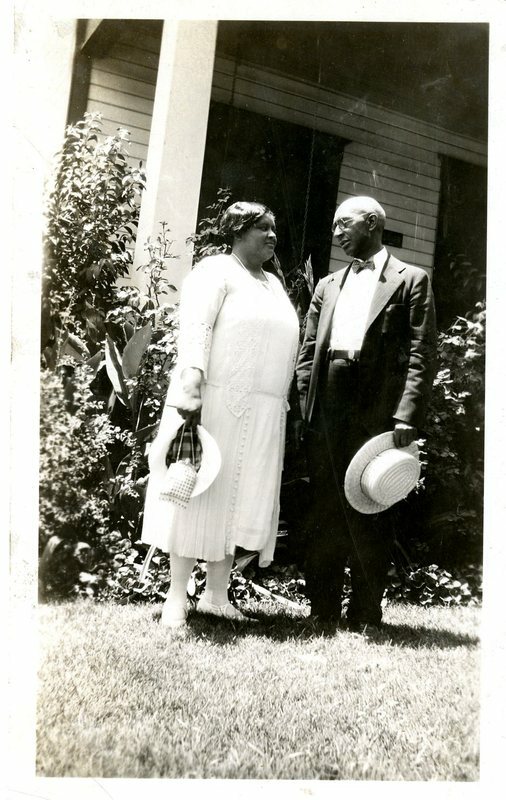 In 1923, Conner married a prominent Waco doctor, George S. Conner, and moved to his Waco home on 12th Street. Dr. Conner was thirty-one years her senior. That same year, Conner left her job as a teacher to become a home demonstration agent, employed by the U.S. Department of Agriculture. 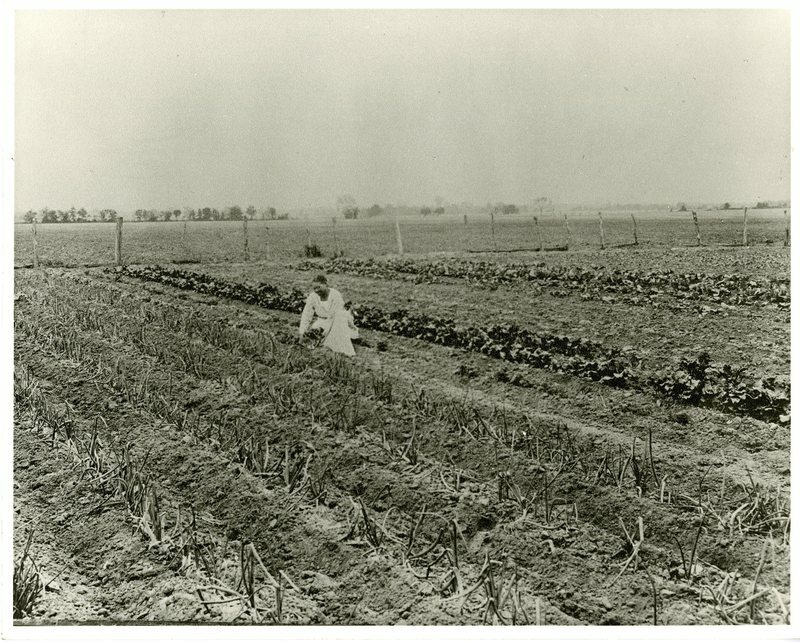 The demonstration program was founded in 1912 as a way to teach rural girls homemaking skills, but soon grew with the help of federal funding and statewide organization. The program provided support to farming families by supplementing clothing, undertaking home improvement projects, and even funding scholarships. Due to segregation, Conner was only allowed to work with black women and families. Conner’s childhood years spent on the farm, as well as her training as a teacher, made her an excellent choice for the position. Conner taught women practical lessons, such as homemaking, sewing, basic healing, better farming techniques, and personal hygiene. Due to her influence, rural schools switched from a shared ladle to individual drinking cups for school children, cutting back on the spread of germs. She traveled throughout McLennan County during the week, and stayed with her husband in Waco on the weekends. Conner furthered her academic studies as well, returning to Prairie View and earning a bachelor’s degree in home economics in 1934. After receiving her degree, she was promoted to supervisor of home demonstration agents, which meant she was in charge of the program for all of Central Texas. She continued to travel during the week, staying in private homes, because segregation kept her from staying in hotels. In 1939, Dr. Conner died. Conner, at the age of forty-four, found herself a widow, once again supporting herself. She returned to school, and in 1944 received her Master’s degree in home economics from Prairie View. 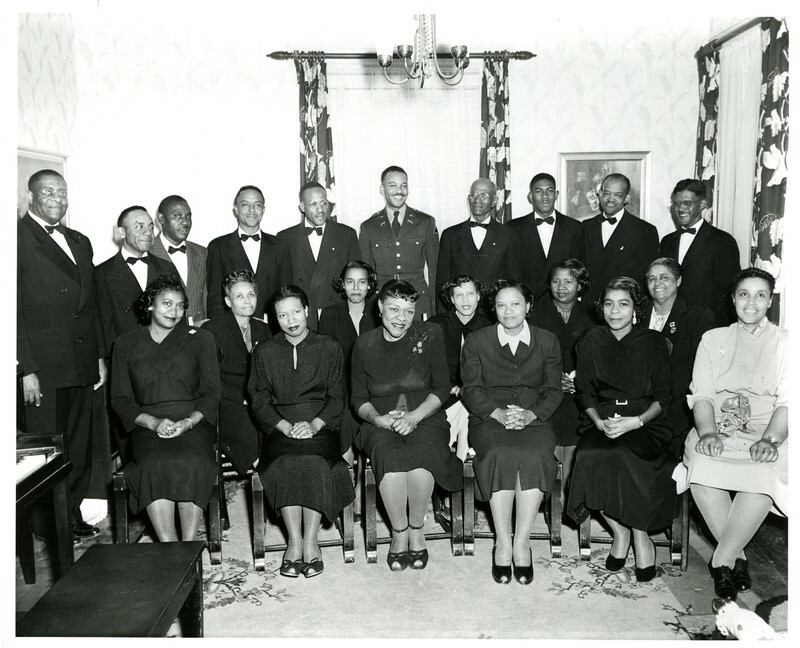 In 1948, Conner left her position with the home demonstration program to become supervisor of the black schools of McLennan County. She found that black schools had far less supplies, inferior accommodations, and a lack of funding compared to the white schools in the county. Conner fought to reform this injustice, and combined the thirty-five smaller schools into fourteen larger ones in order to make the most use of the limited resources available. In 1952, Conner retired but continued to live an active and involved lifestyle, persisting in her quest to make a difference in people’s lives. 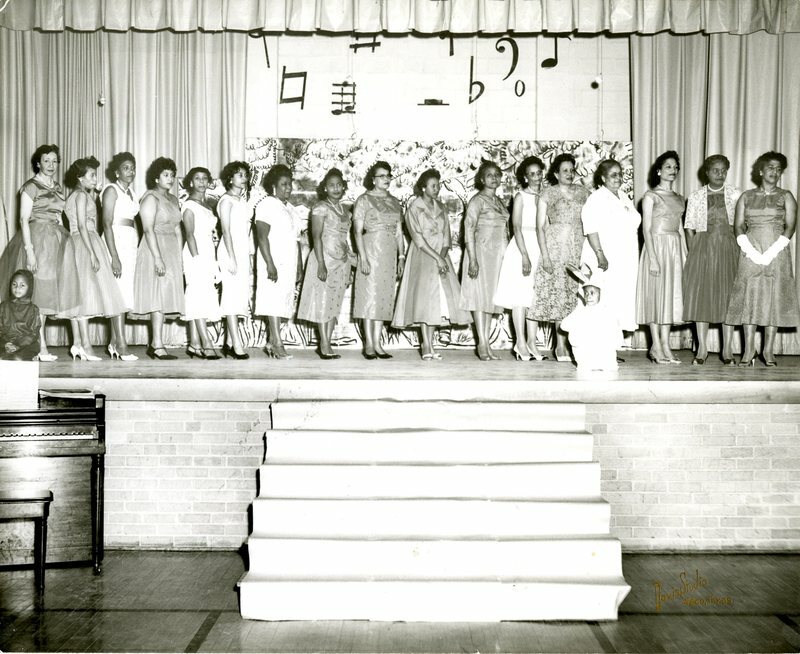 She was part of multiple social sororities, served as president of the Texas Federation of Colored Women’s Club and was influential as a member of the National Association of Colored Women’s Club. In 1966 she was appointed to the State’s Committee on Public School Education by Governor John Connally. 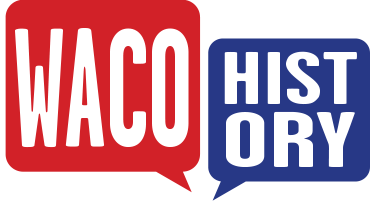 Conner continued to be a faithful member of New Hope Baptist Church, and an active member of her community, serving throughout Waco and McLennan County until her death on June 10, 1972 at the age of 76. 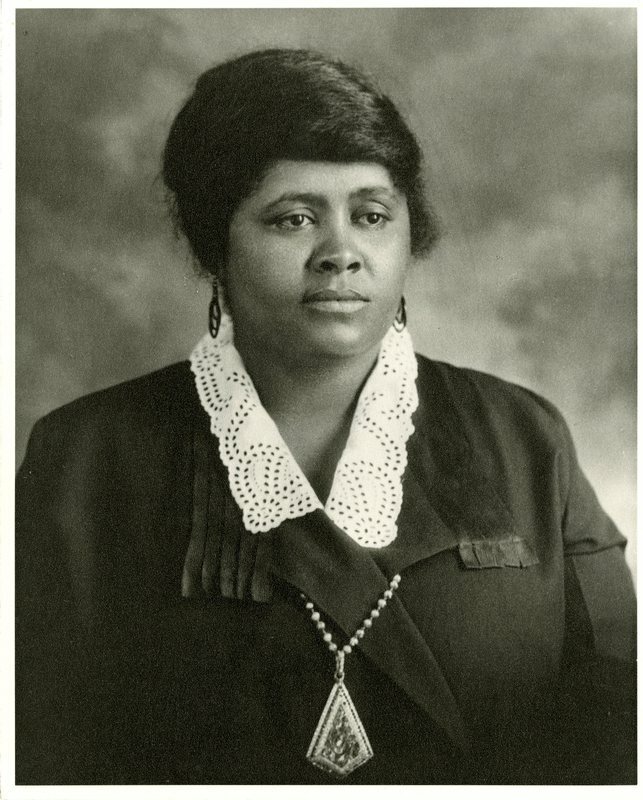 Jeffie Conner is remembered as one of the outstanding professional women of Waco, paving the way for future black women to follow in her footsteps and make a difference. 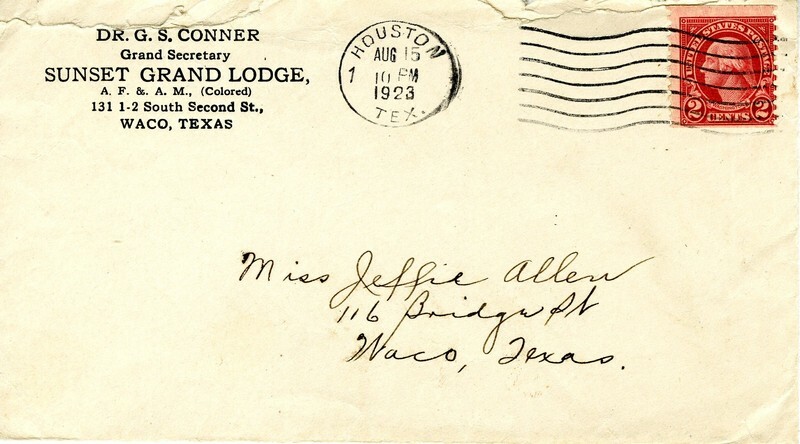 Stephanie Endicott, “Jeffie Conner,” Waco History, accessed April 18, 2019, https://wacohistory.org/items/show/161. McArthur, Judith N. Handbook of Texas Online. “Conner, Jeffie Obrea Allen.” Published by the Texas State Historical Association, June 2010. http://www.tshaonline.org/handbook/online/articles/fcoah. Wallace, Patricia W. A Spirit so Rare: A History of the Women of Waco. Nortex Press, Austin, Tex, 1984.